Whether you need a kitchen remodeled, a brand new home construction, a renovation for a space in your office, or plumbing and electrical work - Harrison Handyman is here to help. We offer low pricing, professional quality services, and an emphasis on 100% customer satisfaction. Don't wait! You can get started on your next remodel or renovation project with a team of experienced professionals who have a passion for delivering top-quality service on every handyman and remodel project we take! Harrison Handyman has over 14 years of handyman and remodeling experience. We have a skilled crew of specialists ready to help you build, install, repair, or renovate nearly anything around your home and office. With competitive pricing, and 100% satisfaction as our goals, we know you'll love the quality of work we deliver. Contact us now to request a free estimate for any service. 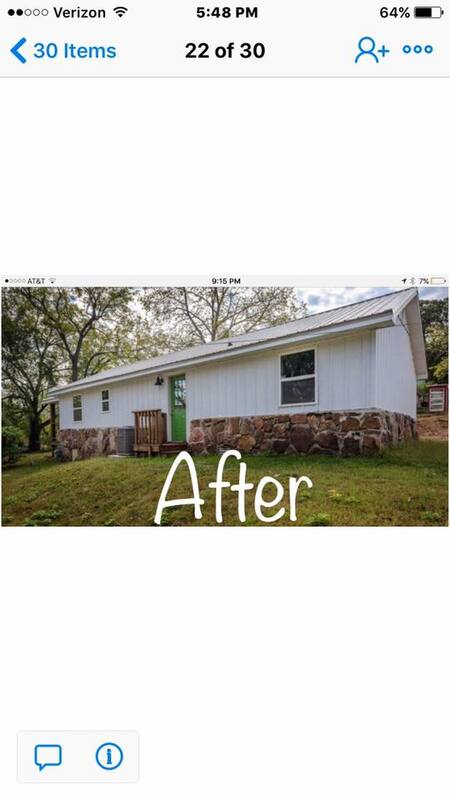 You can also make an appointment for home remodeling in Harrison, Arkansas or the surrounding area today! 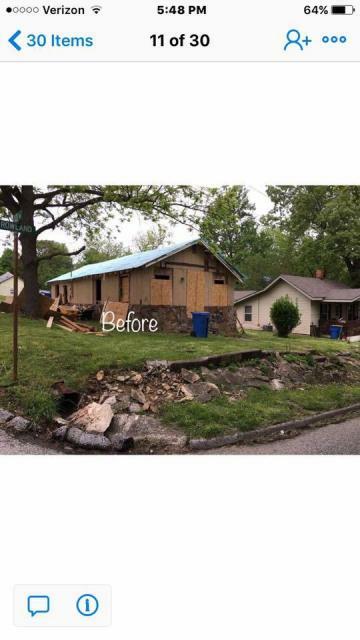 When wanting to remodel a home have you ever consider using Harrison Handyman & Construction Services ! Harrison Handyman can provide any type of handyman service! Some of these include cleanup, roofing, power washing, plumbing, electrical and more! We also offer construction services such as home building, remodeling, decks, porches, and more! Click here to learn more about our services! With over 14 years of experience in providing professional Handyman services to Harrison AR and the surrounding area - Harrison Handyman is a family company that puts YOUR family first. Competitive pricing and a promise to provide quality workmanship make us stand out from other services. Click here to learn more!